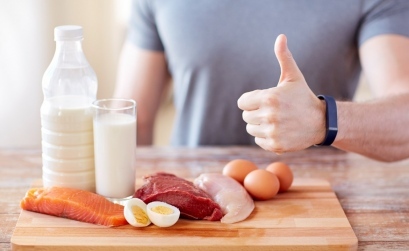 Why Proteins Are Essential For Endurance Athletes? Managing endurance sports can be quite challenging. Often, we need to start at a low key and set a steady rhythm. It should culminate into a crescendo, when it almost reaches a climax and we need to win the match….